420 at rise was AMAZING! Great medicine with amazing stuff. Very polite and very helpful. This is by far the best dispensary I’ve ever been to. Hi Shirlock! We are sorry for the confusion. 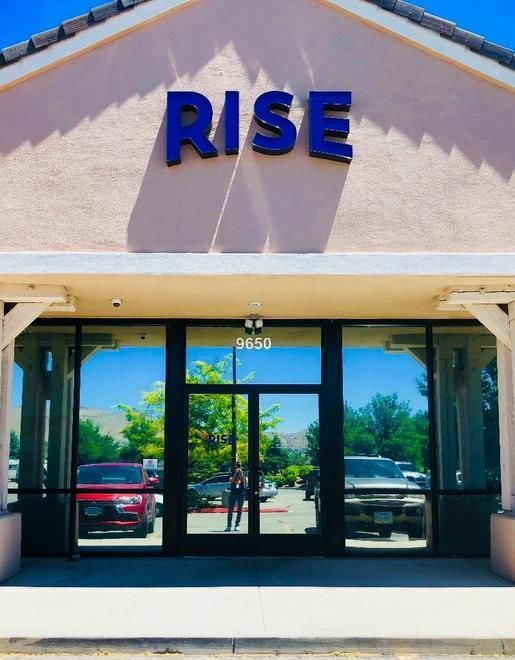 It is our policy at Rise Spanish Springs that Medical Marijuana cards do not meet the standards set by the state for acceptable identification. 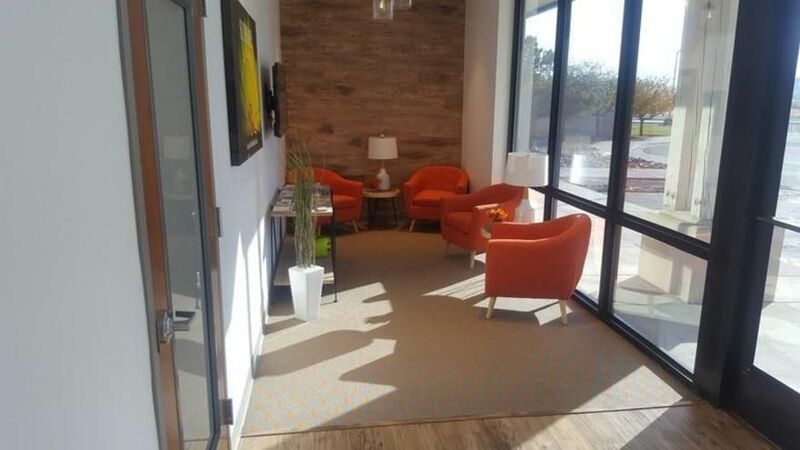 We require all patients to produce an identification card or drivers license as well as their Medical Marijuana card. Sorry for the inconvenience! Absolutely love having this place just down the street from me. Very sweet staff that always makes me feel welcomed and are always willing to take their time and answer any questions. They have a nice reward program and offer random daily deals via text message. They have literally everything you can think of or ask for as well. Gigantic selection. Thank you again rise and i always forget the sweet brunette girls name that usually helps me. Happy to have them down the street. Great parking access and atmosphere inside with very friendly employees. I generally get flower, but they have a very large selection of everything else as well. Love that they incorporate taxes into the online pricing too. Very convenient. Just wish the top shelf price would drop to the midshelf pricing, but that may be a vendor issue too. I was very impressed with this location, everything is very clean well-organized the staff are extremely friendly and helpful. However my first purchase two of my items had a malfunction, my vape cartridge That was supposed to be 100% pure CBD had THC in it, and the battery for a vape pen had a metal shards sticking out of it. I returned the items a few days later and exchange them, however I wasn't offered a discount for the hassle and trouble of bringing it all the way back. I still think overall this shop has good products and good staff, and I just got unlucky with my first couple visits. Headed back right now to see if my third time here is a charm. Fingers crossed. Amazing staff. Bo was incredible and treated me with the best concentrate service I’ve ever had. Great selection of wax as well, 10/10 will come again and just for Bo because he was that good. We'll let Bo know he's doing great! Thanks for your review!